Successful Delegation - How, When Why? 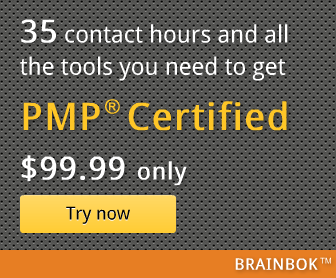 PMP Certification - Worth the Trouble? Lessons Learned: Why Don't we Learn From Them?